McCurdy Electric can offer you total lighting control for that perfect installation. Please click to below to view the complete brochure on this awesome and versatile product. 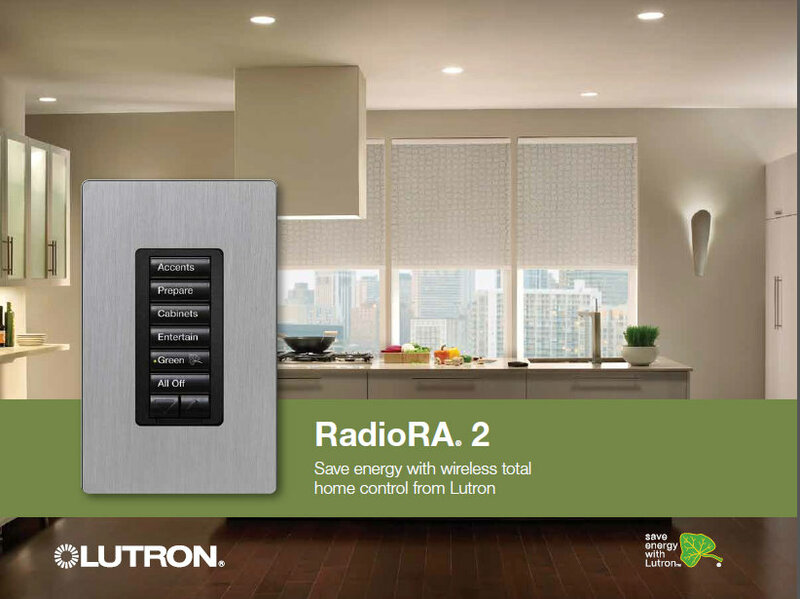 Thermostat Control now available - click here!